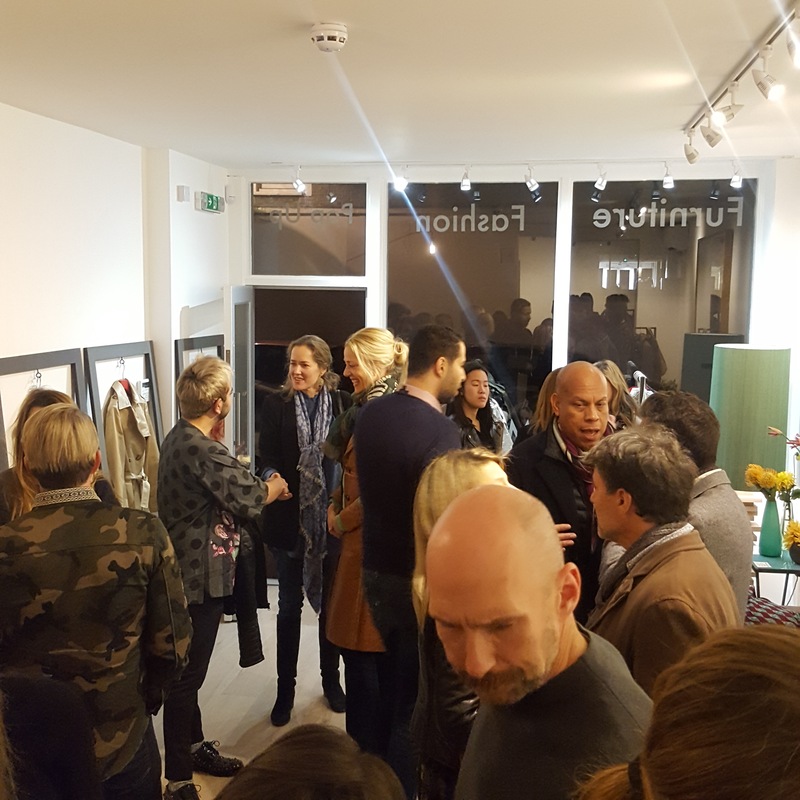 Julia Von Werz Furniture & Fashion Pop up Store Notting Hill. Photos courtesy of NHYM unless otherwise indicated. NHYM 2016. 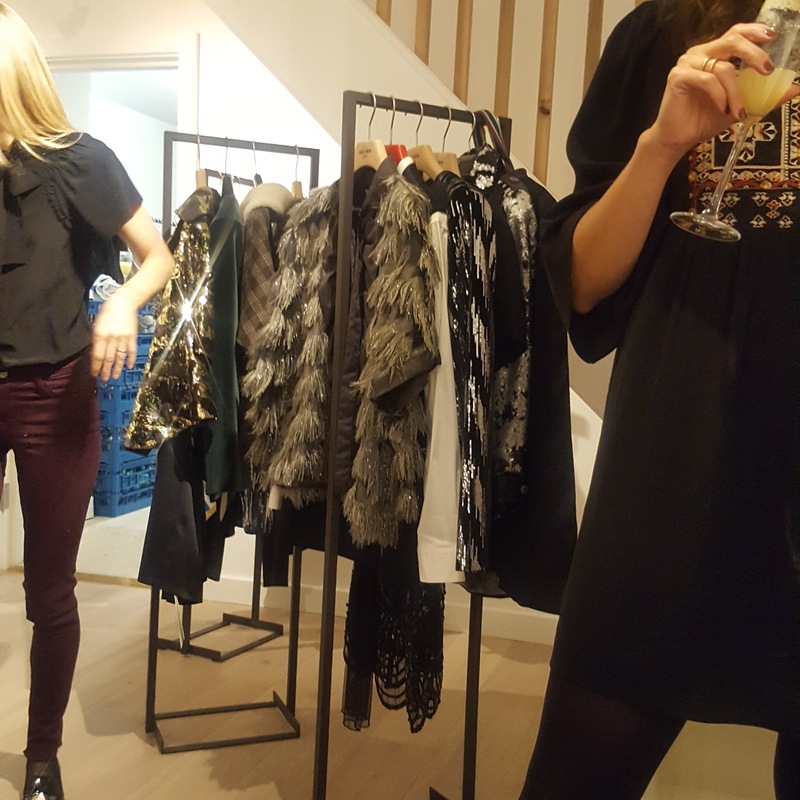 I was recently invited to the launch party of Julia Von Werz’s Furniture & Fashion Pop up store in Notting Hill this past Wednesday. It runs from November 2nd to the 14th and is the collaboration of two friends, architect Julia Von Werz and fashion designer Min Min Peng. 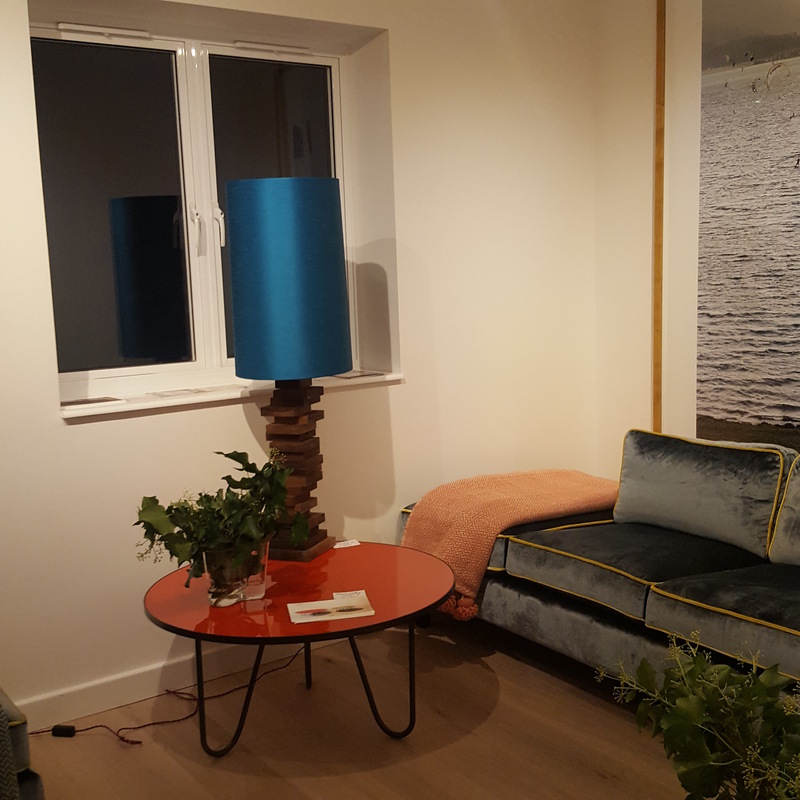 Julia Von Werz, who invited me, is an architect and furniture designer who has been running her own practice for over 10 years. She studied architecture in Vienna and Berlin and began creating her own individual, bespoke furniture pieces for her own architectural projects. Julia Von Werz. Photos courtesy of Alexandra PR. NHYM 2016. Julia also happens to be a mother of two who lives in the area (Holland Park) and is inspirational for her creativity, humbleness and openess. 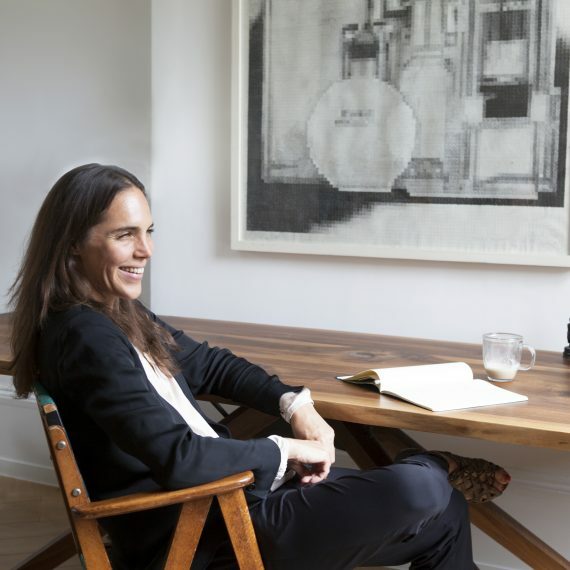 She designs sofas, tables and coffee tables, lamps, and beds. 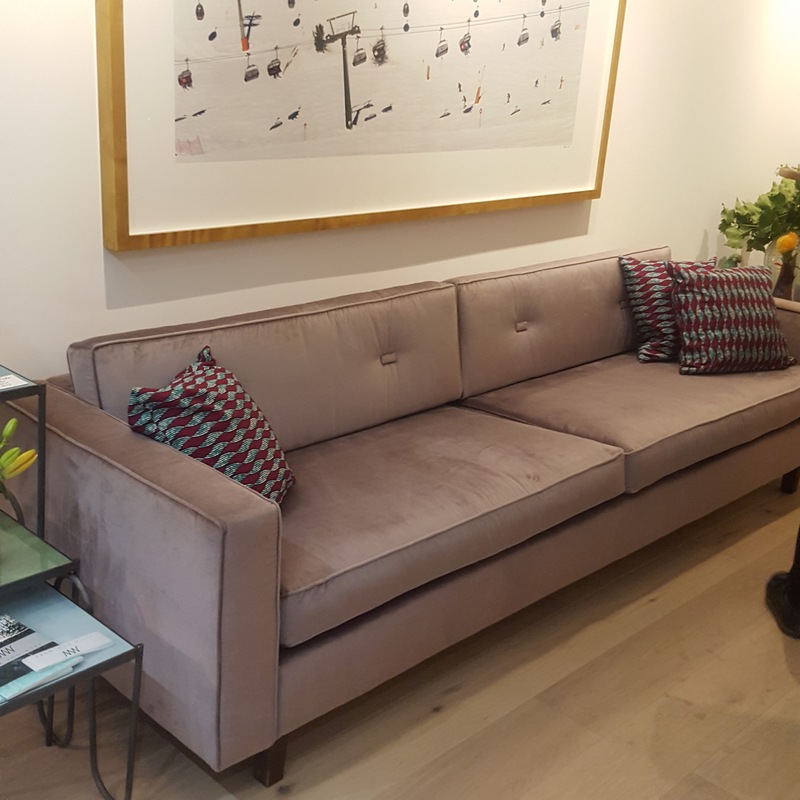 Her style runs from luxurious, velvety sofas, to angular, wooden, Danish-inspired tables. 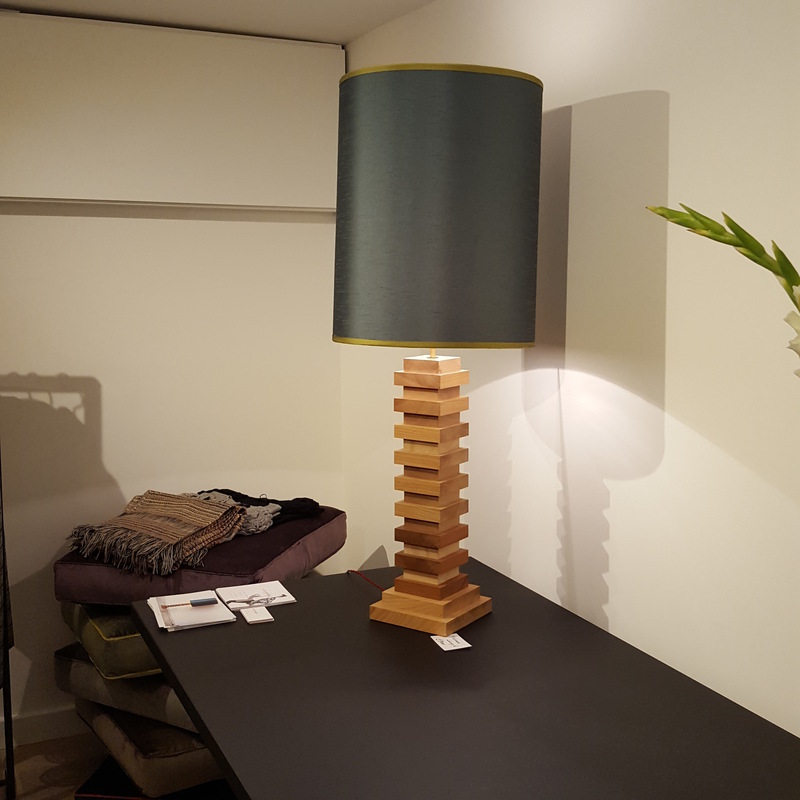 Her Millbrook lamp is one of my favourite pieces there and showcases her taste of the geometrical and the textured. 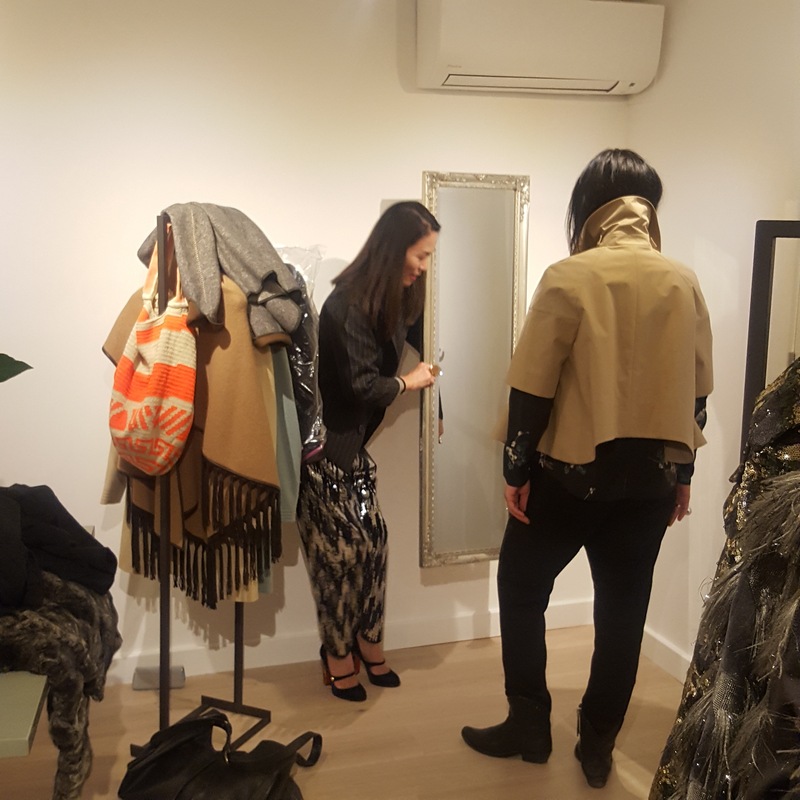 Her friend and collaborator Min Min also has beautiful clothes on display with poncho-style jackets, lots of sequins and sparkles. Feathers and Sequins. NHYM 2016. Her creations are meant to make a statement, whether with unique designs, sparkly sequins or feathery coats. They are definitely worth seeing if you are looking for a unique piece this winter. 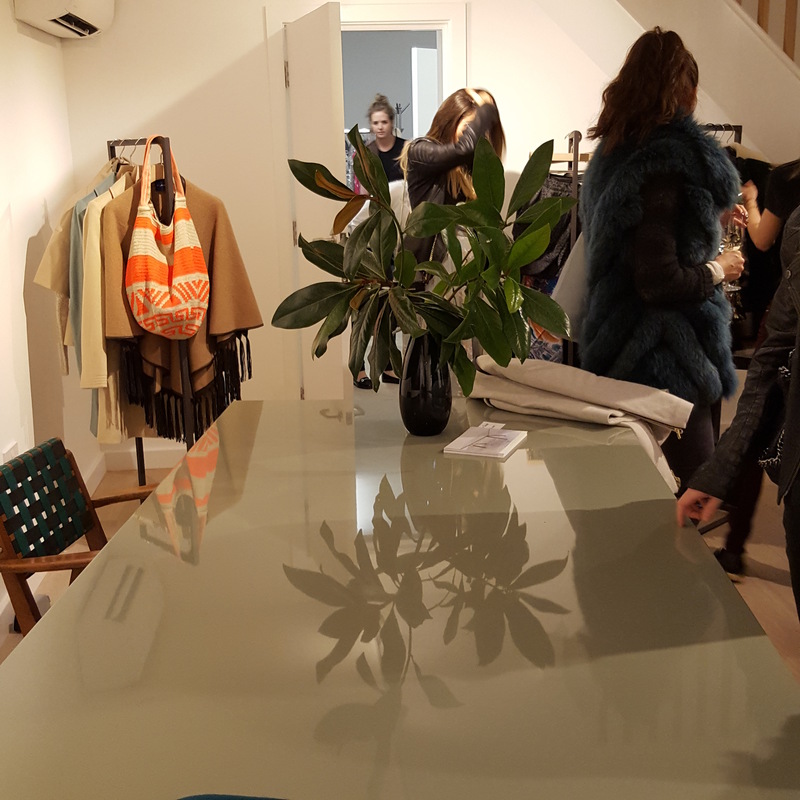 I really enjoyed both the furniture and the fashion at Julia’s Pop Up shop. Here, you can find unique pieces that you won’t find in the mass produced fashion and furniture industry. This is what they are attempting to do: create original pieces that you will fall in love with. So if you’re looking for a special new dress for the party season or for a new sofa for your house, I would highly recommend stopping by to check it out.